How to use quick draws, to ensure you place them safely and know how to determine this. How to set the anchor, and if you can’t make it to the anchor how to come down without having to leave your equipment on the rock. How to rappel using an ATC. 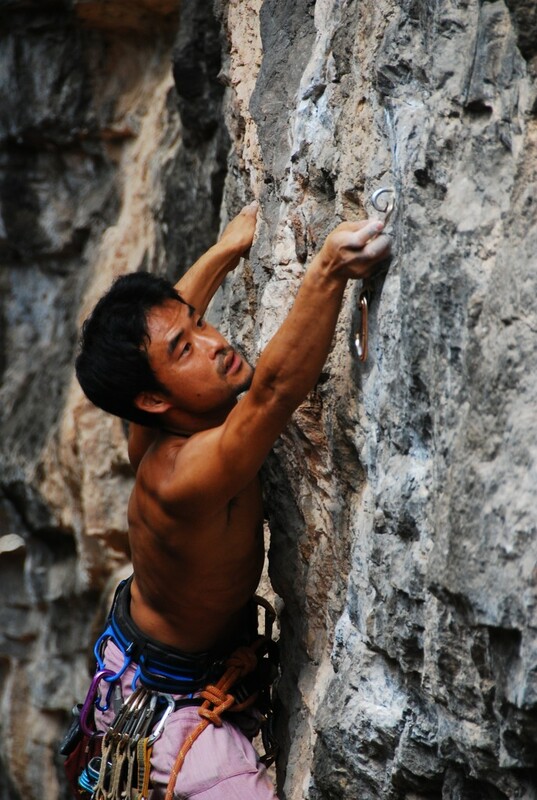 All of the instructions above are covered in the first day, however, climbing is a learn by doing process, so the more time you have practicing and learning with our experienced guides, the more confident you will feel with your ability, and the more time they have to work with you providing instructions and techniques. 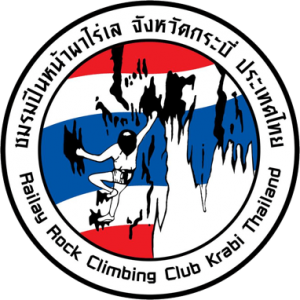 When taking the two or three day lead climbing course we will take you climbing at different climbing locations, and with the three day course we will also teach you multi-pitch procedures and skills.